investigation based on the analysis of the existing material on the subject, as well an exhaustive search in the still hermetical and erratic official information available. 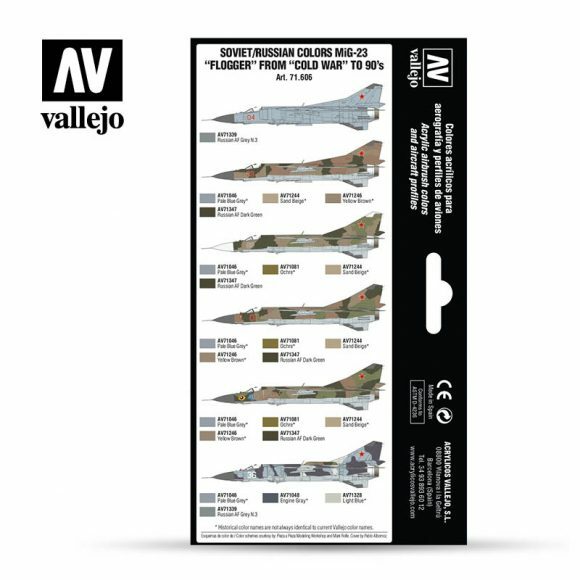 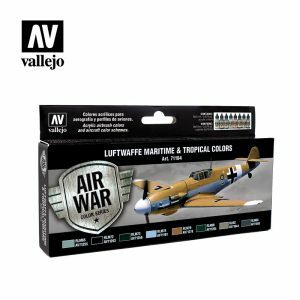 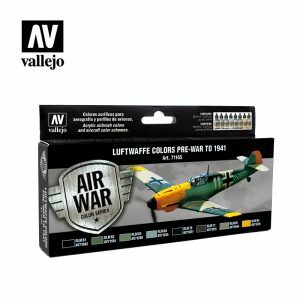 The set includes profiles of the aircraft, indications of the colors needed and a detailed description of their application. With the collaboration of the “Pieza a Pieza Modelling Workshop”.